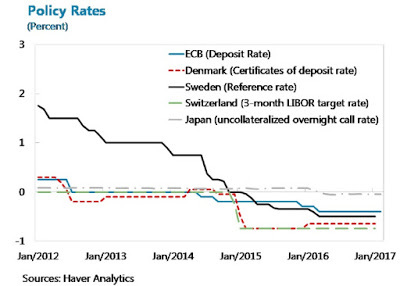 Its just not if but when we see like the rest of the big global economies "Zero - Negative Interest Rates". Make no mistake about it. Janet Yellen and others like the IMF have been speaking about it. 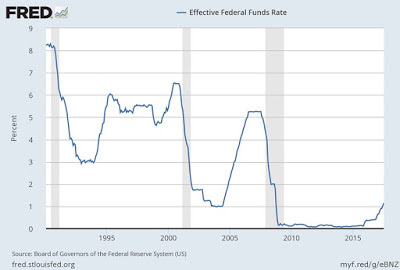 The Fed's often do give clues what they are going to do and this is one of them.